JNG Investments OÜ, which operates in the Baltics and Finland, has acquired a strategic 50% holding in NB Quality Group OÜ. JNG Investments has 7000 business clients in the Baltic States and Finland, whose main activities are wholesale of food, staple goods, lubricants and logistic services. The reason for the investment is the high growth potential of NB Quality Group, particularly the business potential of own trademark on international markets. 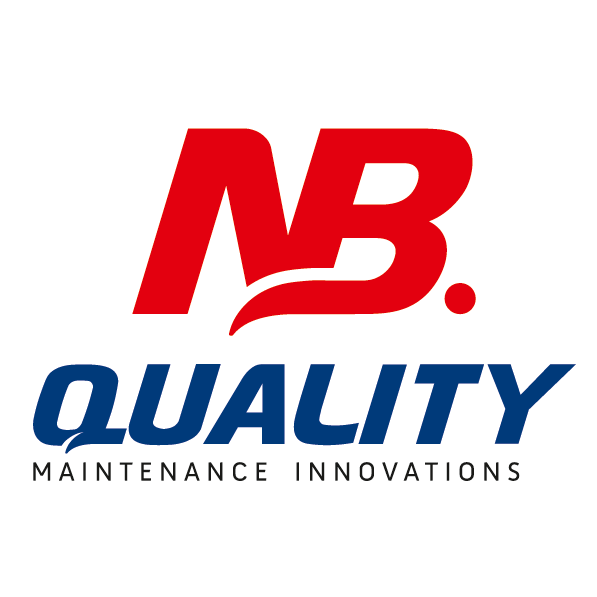 After engaging a new investor, NB Quality Group intends to develop and innovate the NB Quality range of products even further and to increase its market share in Estonian, Baltic and Scandinavian repair and maintenance markets. All this should, in the near future, significantly improve the quality of NB Quality Group products and services. NB Quality Group OÜ was founded 2009. The net turnover of the company was 1.2 million euros in 2017. The company serves about 1000 corporate clients in Estonia, Latvia, Lithuania, Poland and Finland, and employs 12 employees.